← Thank you, Celtic Praise Troupe! Thank you, David, for bringing me happiness today! These are now among my prized possessions, thanks to one of the kindest, gentlest men I know. 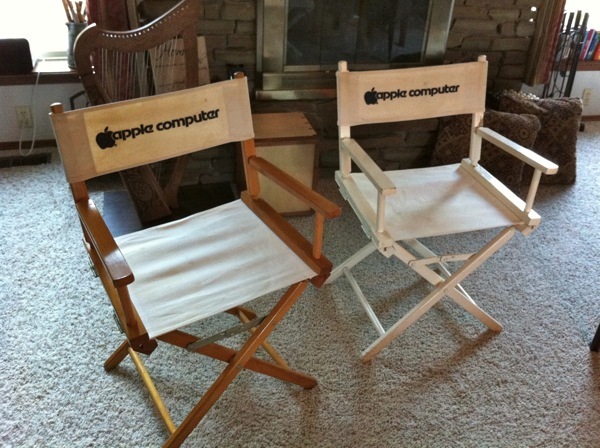 David, come and sit with me and we’ll enjoy a cup of coffee while we watch our favorite old Apple commercials together!